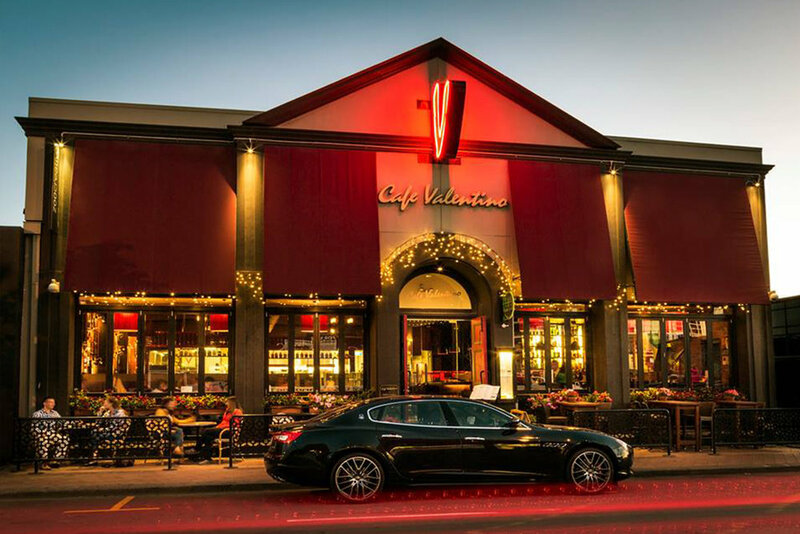 Café Valentino has an atmosphere that draws you in. It’s the kind of place where you know you’re going to be in for a good night. Where the many pieces of memorabilia around the walls tell a unique story, actually being rescued from their previous premises after the earthquake. You can’t go past the Papperdelle al ragu di guanciale - a beef ragu with pappardelle pasta that can only be described as mouth-watering. Which is perfectly chased down with their impeccably presented dessert of Double Chocolate Brownie served with a mini iced chocolate. Incredibly good! In fact, those are the perfect words to describe the whole place. Incredibly good.